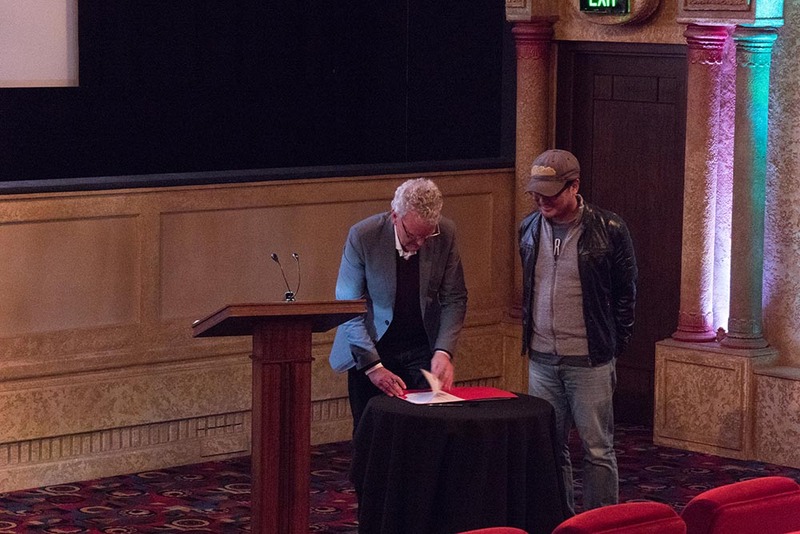 Last month Wellington-based POW signed NZ’s first TV co-production deal with Korea. Crewed caught up company founder John McKay to learn about what brought POW to the point of doing the deal, and where they hope to go from here. 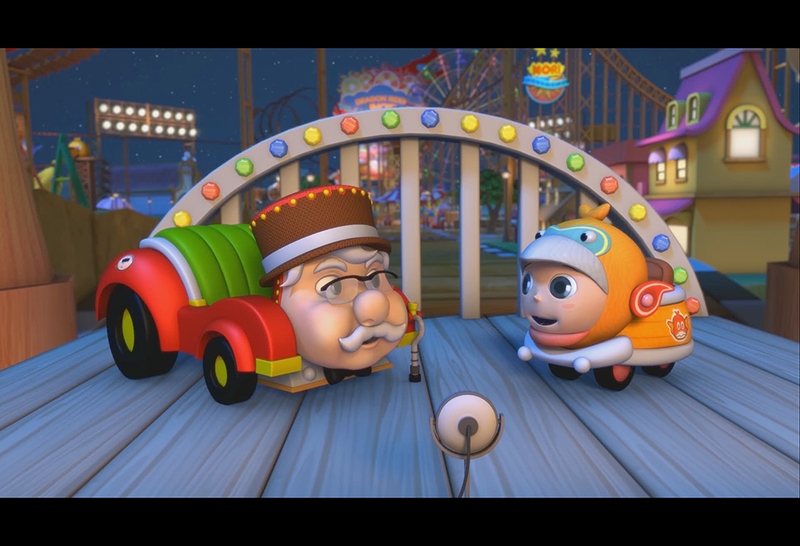 The co-pro deal is for a kids show, Nori RollerCoaster Boy, conceived by Korean Xris Sohn. The show is being produced by Sohn’s company XrisP (pronounced Chris P), and is being animated in China. 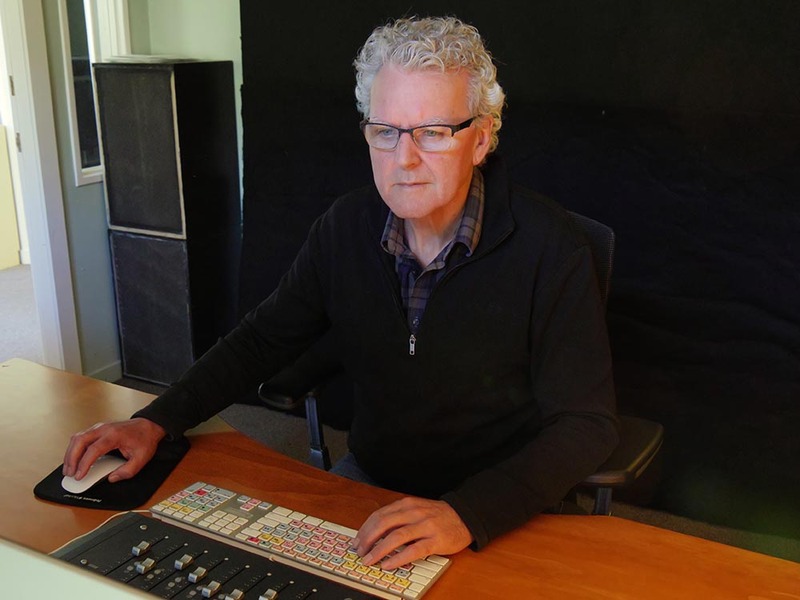 POW is managing the production, from casting to final product, and has commissioned original music for the series as well as overseeing all editing and the sound mix. “We think Asia is very fertile ground for collaborative projects, especially animation,” McKay said. “We’re a post house and animation is virtually all post. It’s a fair bet that Wellington probably has more Oscars per head of population than any other city except Los Angeles. “Our emphasis is on building relationships in China and Korea. We’ve been having talks with companies in Asia for two years,” McKay continued. “Over 18 months ago we met Chris in Beijing. Our aim is to help companies crack the US market. 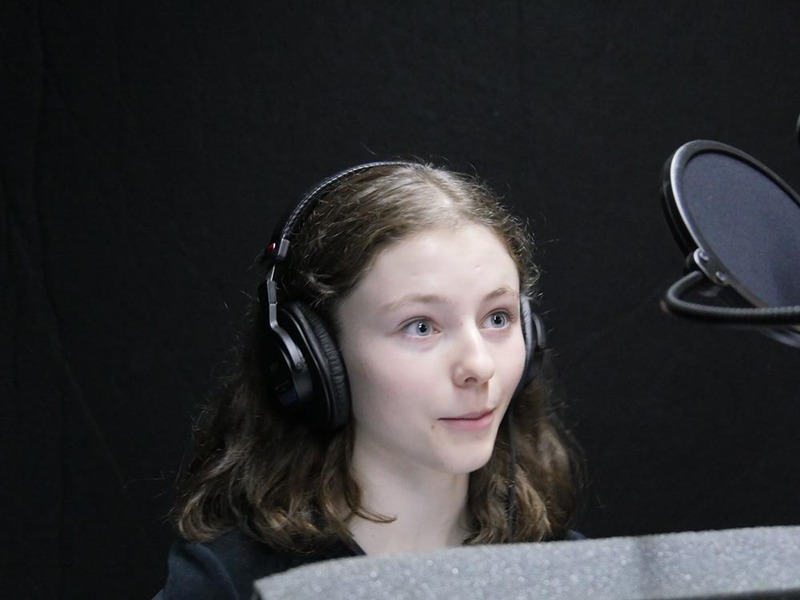 Part of doing that is the voice work. Our voice recording for Nori is very US-centric. “We’re already seeing some opportunities in Europe. Italy’s largest distributor of animation, Mondo, has picked up Nori. The intention behind POW was to mitigate the feast or famine situation and create a stream of work. Nori is certainly doing that. The 52 episodes represent a year’s work for the equivalent of five full-time staff, plus the seven actors who’ll do most of the voice work on the series. Work on the series started in Wellington in July. Half the episodes are already recorded, and the first 13 are on their way out the door. Even assuming no more episodes are commissioned (and McKay obviously hopes that’s not what happens) there’s work at POW through until October 2017. The original budget offered for the work POW is doing on Nori wasn’t sufficient to make it viable to take on the job – but being able to trigger incentive support and take a slice of the rights in the co-production make it “reasonable”. POW has created a good workflow and systems around the show, and also implemented cloud-based media management and review processes to ensure smooth workflow. There are other projects too. When Crewed spoke with McKay, POW had not long since come off Matt Murphy’s upcoming feature Pork Pie, which McKay described as a lot of fun and “nice to get back on the tools”. The first episodes of Nori go to air in China in the New Year. China can a difficult place for producers to get money out of, although Nori isn’t POW’s first experience of that market. The company did some work on Yili Animation’s 10, 000 Years Later a couple of years back. More recently POW was on League of Gods – along with Park Road and quite a few other New Zealanders. Despite the opportunities of feature films, McKay believes there’s more opportunity in TV series. Having said that, XrisP has two features in development that POW intends to be a part of. One is a feature expanding the Nori universe, the other about pandas in space. No prizes for guessing the target market for the second one. “We’ve put in effort visiting the Beijing and Shanghai markets to develop relationships,” McKay said, “as well as attending MIPCOM, and the Asian Animation Summit in Brisbane. In February we’ll be at Kidscreen in Miami. A lot of the Asian animated content is more violent than is acceptable here, although that’s not new. Older hands will remember the days when the Japan-originated franchise Power Rangers was being made here but banned from being shown on our TV screens. Before the trip to Miami, there’s some attention being paid to the other part of the business many animated shows look to exploit – merchandising. Asia’s largest licensing event, the Hong Kong International Licensing Show runs in early January. XrisP will be attending to present Nori merchandising and opportunities. It’s a crowded market, but a valuable one as many of the Asian animation houses who exhibit year in and year out will attest. For Nori merchandising, there’s a radio-controlled car with a camera that the driver can view through an iPhone – the same tech that many drones use. 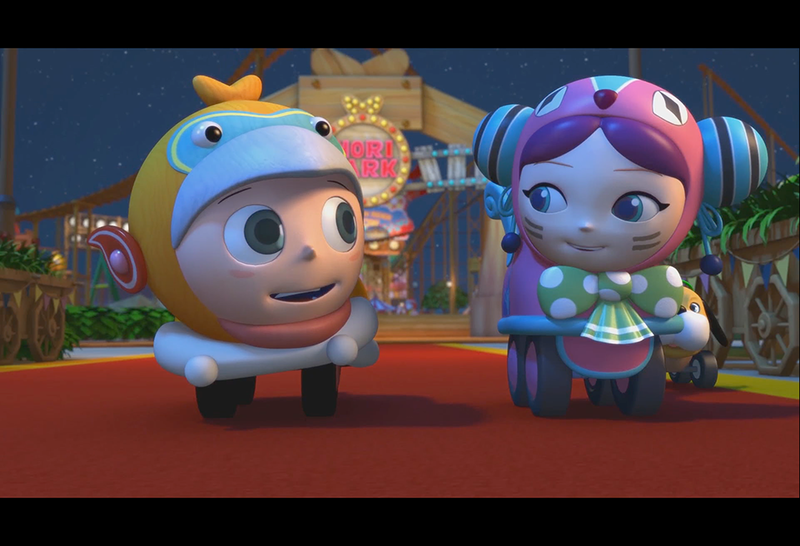 The bulk of the show’s characters are vehicles, so naturally there are toy cars, figurines and the obligatory plush versions. “The shows are ads for the toys,” McKay says of much of the animated fare on offer around Asia.